While sitting on the beach at Doheny State Park recently, my friend said to me that it felt like we were somewhere else, not California. As I looked around, I felt the same. The ocean had two different hues of blue with the lighter shade near the shore and the darker shade farther out. There was a distinct line between the two colors so it looked as if there was a reef. The air was hot and humid and we felt like we could almost be sitting on a beach in Hawaii or the Caribbean. Taking a swim, the water temperature was warm too, well, warm for California standards at 72 degrees. I know, I know, a far cry from the 80 degree temperature in the Caribbean but refreshing enough for us! So, as an avid daydreamer, I spent the rest of the day imagining I was somewhere else. 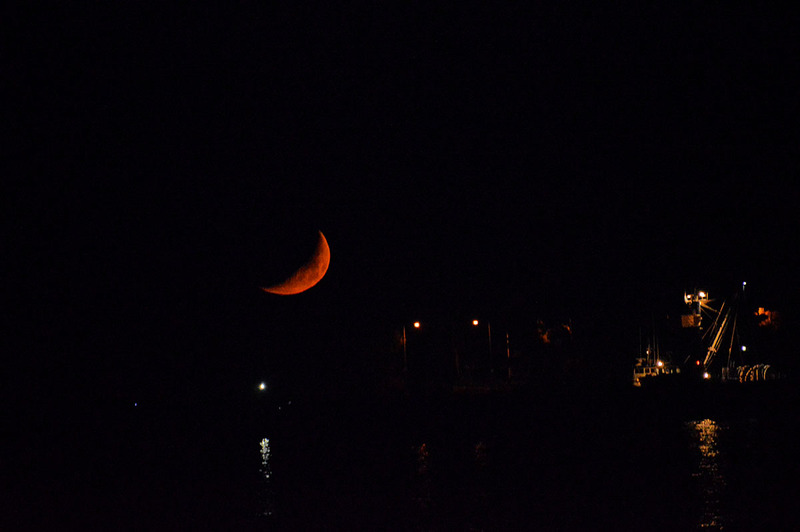 A line separated the light hue of the ocean to a darker one on the outside. 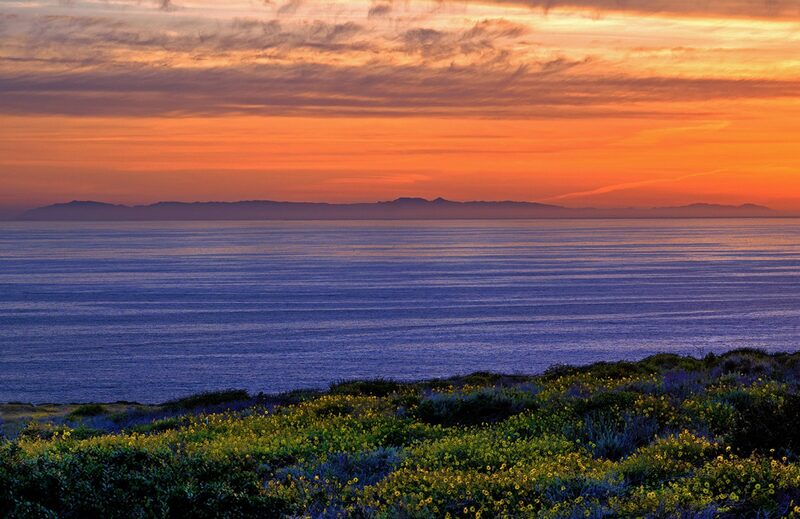 In reality, Doheny State Park is just south of the Dana Point Harbor. 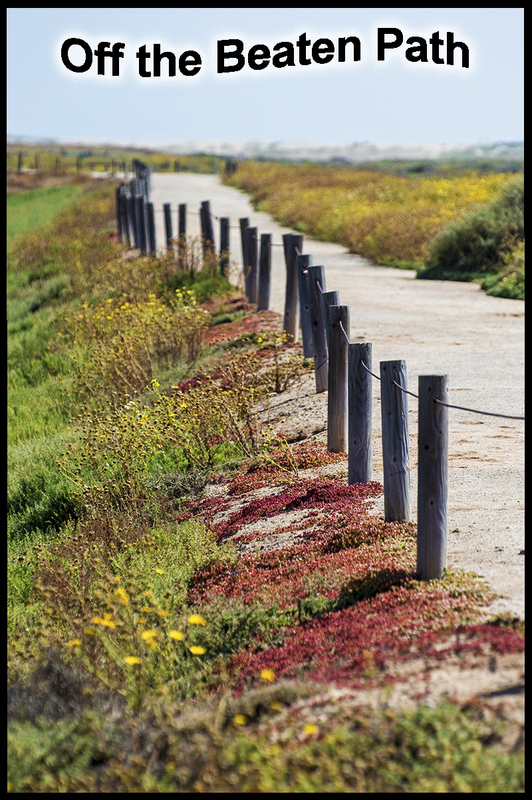 Besides having a camping area, it also provides day use parking, grass picnic areas, and volleyball courts. At the south jetty sits a popular surfing beach where the waves gently roll in making it a perfect spot for long surfboards as well as the shorter sticks. 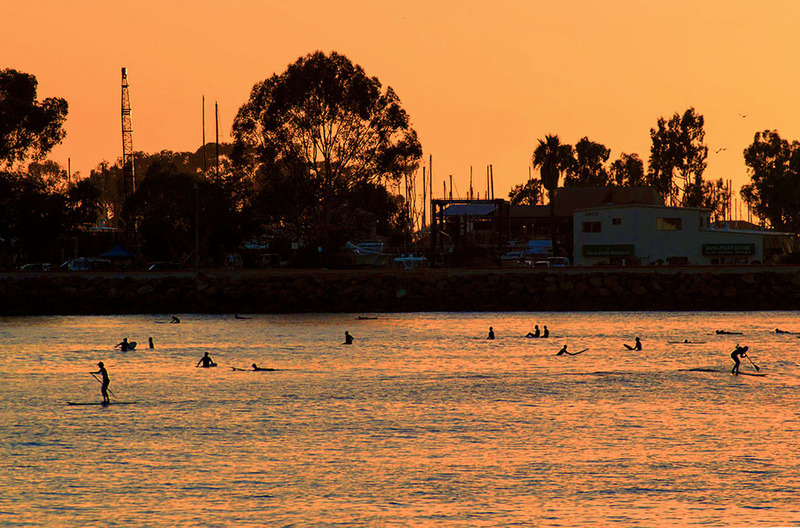 In recent years, the stand-up-paddle(SUP) boarders have shared the lineup which has made it more crowded than ever. However, it looked like there were plenty of waves for everyone to enjoy their day. In keeping with my fantasy of being somewhere else, the surfing beach looked a lot like Waikiki in Hawaii with its crowds and slow rolling waves. All you needed were the outrigger canoes sharing the waves and I would swear I was there! Oh, and a Mai Tai wouldn’t hurt either. 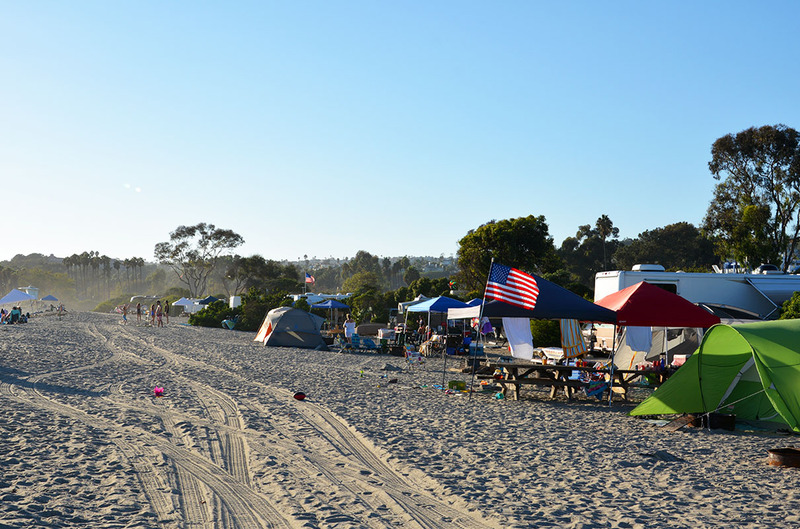 Farther down the beach, campsites are available for motor homes as well as tents. There are no hook-ups but bathrooms and showers are provided. We were lucky enough to get assigned an ocean front space. All of the spaces are close to the beach but being right there is pretty special, especially at sunset when we enjoyed our dinner while watching the dazzling display of orange. 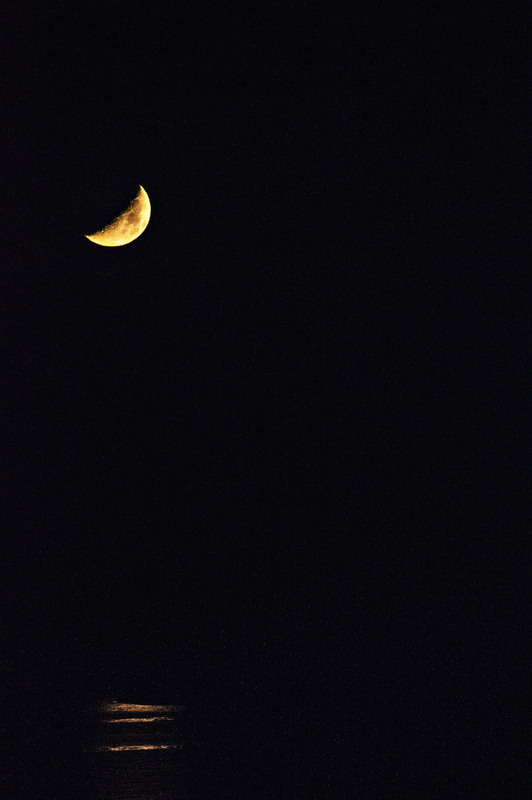 Soon, the fire pit was ignited and we munched on s’mores as we viewed the bright moon descend towards the horizon and then magically turn into a vibrant orange as it slithered from our sight. Enjoying these natural events is at your disposal whether you go for the day or for the whole weekend. Day parking lasts until 10:00pm so there is plenty of time to enjoy the day and far into the night. You can easily launch your SUP right out front of the day use area or your campsite because there are long intervals between the wave sets. The park keeps you safe with lifeguards but I would suggest checking with the park first to find out what hours lifeguards are actually on duty. A lull in the waves makes the Pacific look like a lake. You do have to time your SUP launching so a set of waves aren’t crashing right when you are about to take off. The waves break pretty close to shore which can send that 10’ vehicle flying into unsuspecting legs, causing the unlucky person to do a forward or back flip. Yes, I did witness this and after seeing if the person was okay, let’s just say it was a lot on the humorous side. The only thing I didn’t like was the rocky trench that was just at water’s edge. As you step in the water and head out farther, all of a sudden you are in a trough filled with beach rocks of every size. It is not pleasant on your feet! Once past this small and miserable channel, you step up on even ground with the relief of soft sand the rest of the way. Eventually, we discovered that if you time it just right, you can dive into the trough to keep your feet from having to trudge over the rocks, but you better time it correctly or you end up face first in shallow water. The dreaded and evil trench is just a few feet from waters edge. 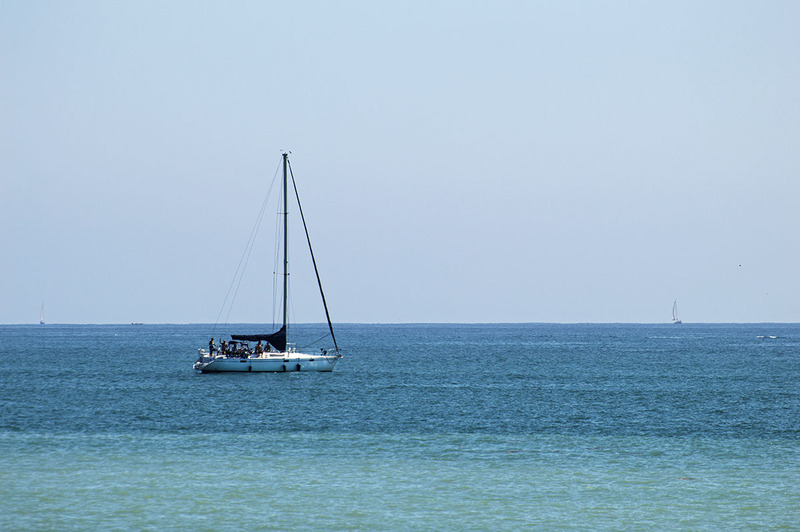 The ocean was calm with an occasional wave and there were no rips or currents, at least on this day. 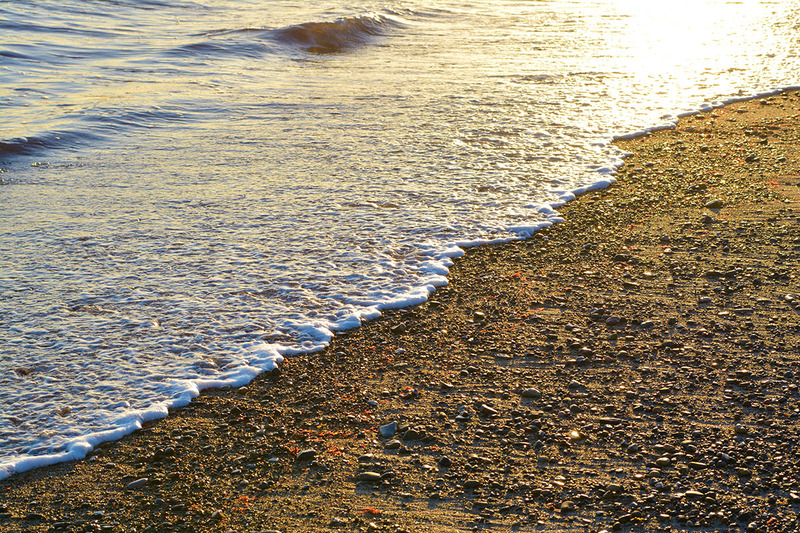 Once you finished your swim, you had to traverse over the dreaded rocky trench again on your way back to shore. A few moments of achy feet is all worth it to swim in our glorious Pacific Ocean and only a minor downside to camping here. 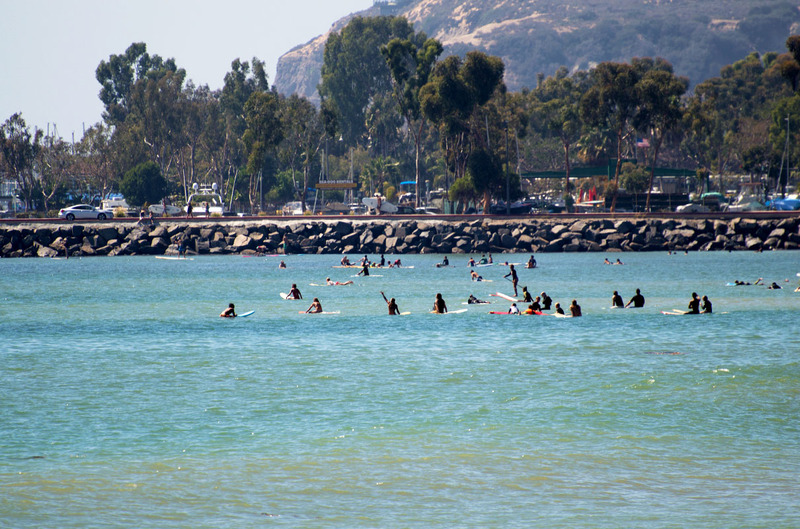 Doheny is still one of my favorite camp spots and highly recommended by Staycationscalifornia. 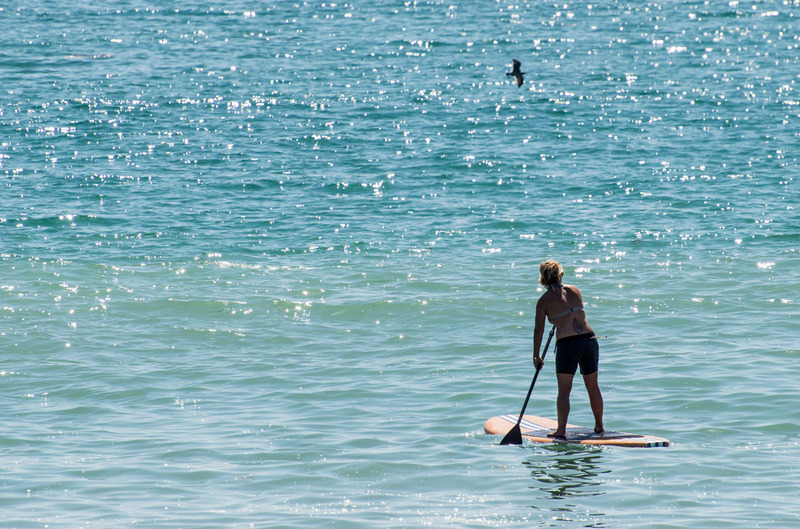 Open ocean is right out front of your campsite for a leisurely stroll on your SUP. 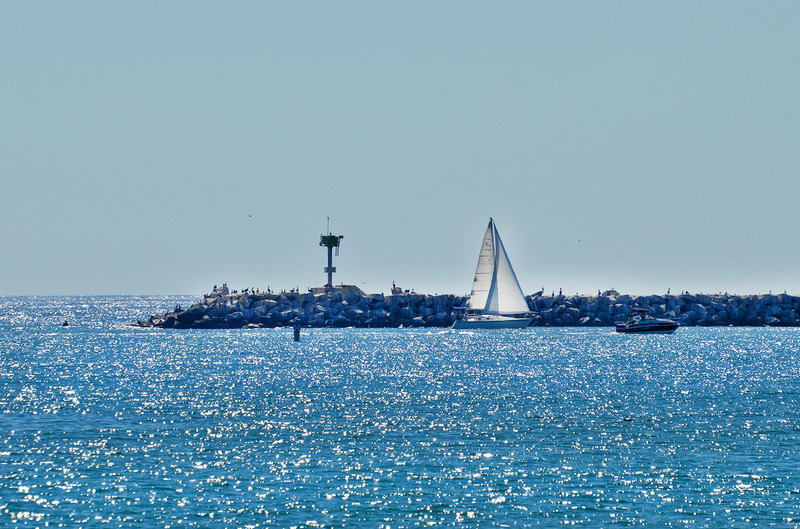 The Dana Point Harbor is close by if you want to bypass the campsite cooking, you can find every type of food from fine dining to simple cafes. There is also a launch ramp in the marina if you have a boat, kayak, or any other type of water toy. 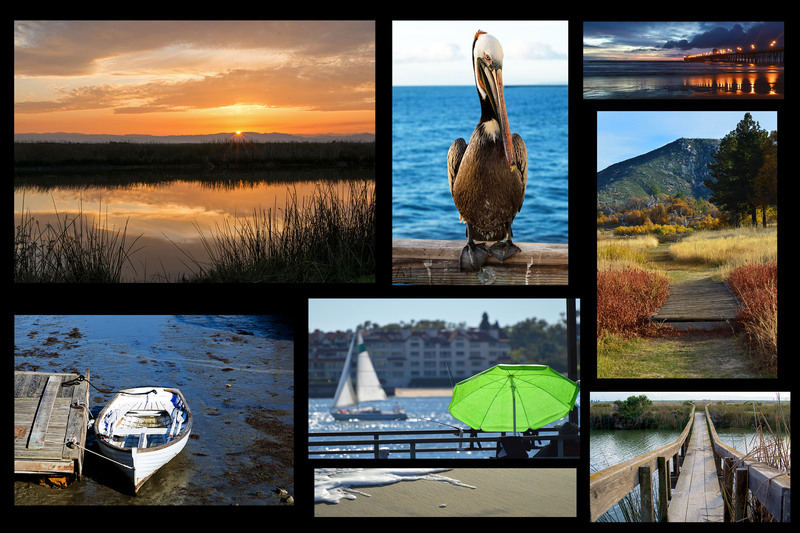 There are stores and shops plus rentals for boats, personal water craft, and kayaks. 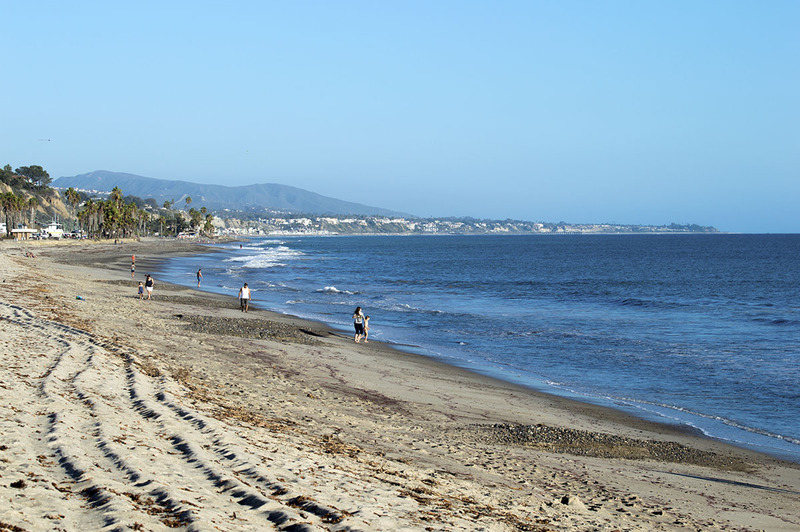 It occurred to me that I didn’t really have to daydream of being somewhere else; Doheny is exceptional all on its own. I don’t need to imagine that I am in Hawaii or St. Thomas… I have it all right in front of me!! 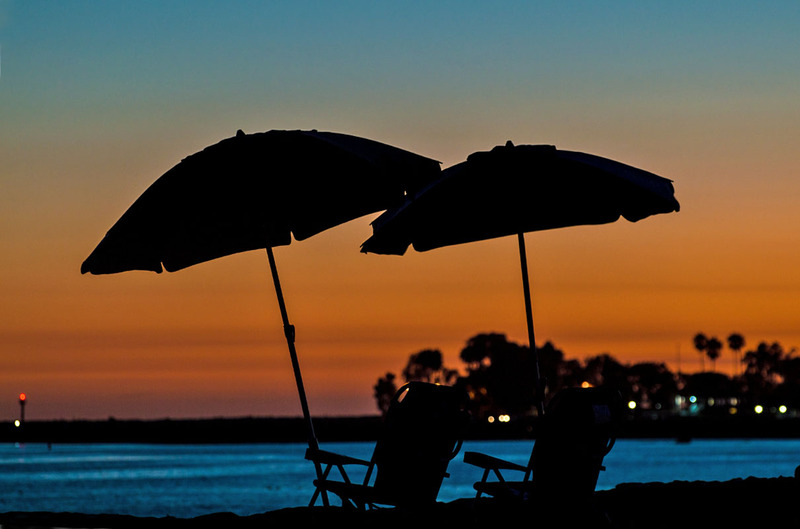 As summer was coming to a close in California, Doheny provided a perfect slice of heaven. No need to pack your bags and get on an airplane… paradise was right here all along. Two different ways to enjoy the day. 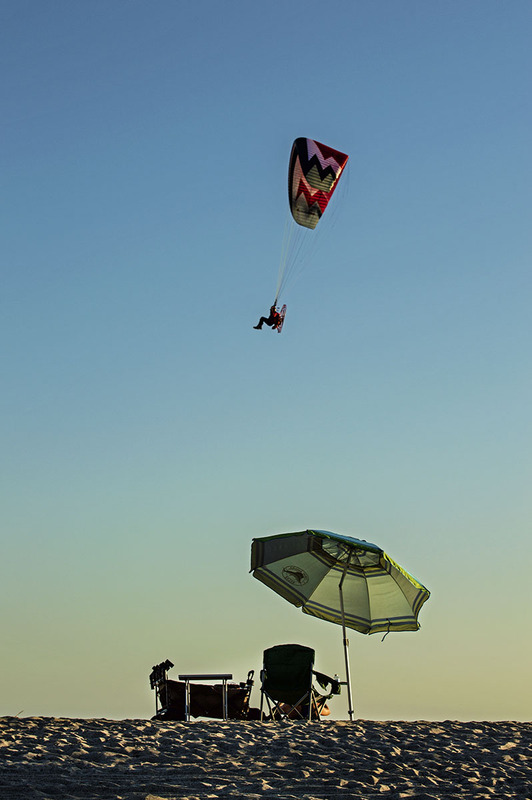 One in the safety of a beach chair and the other flying high above the breakers.